My sweet girl who was the leader of the pack, you will be missed! Say hello to your momma for me, I know you'll both be waiting for me at the Rainbow Bridge! Sorry to hear about your Tala. She is a Beautiful girl. She will always be in your hearts. 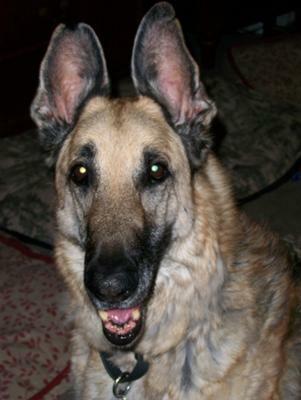 Donna of Corona, CA, USA, your Baby Girl Tala will be awaiting you in the after world. Until then she lives in your heart. Tala is with God in his Universe. God bless you and Tala.